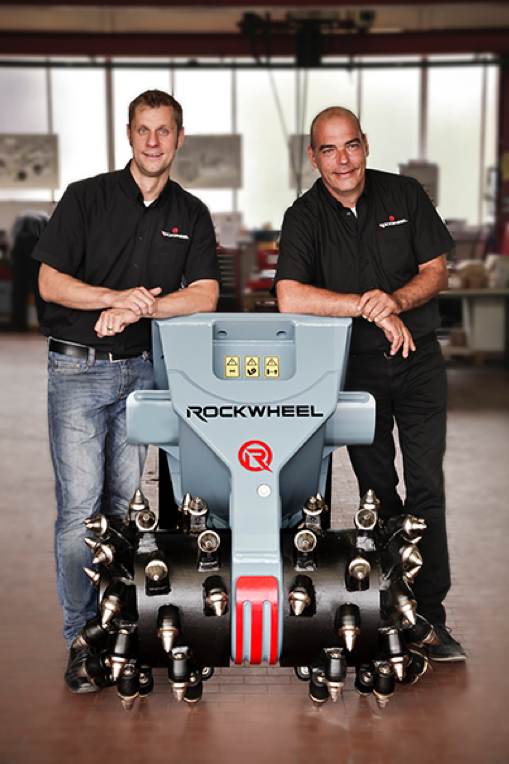 In 2013 Webster Technologies licenced the manufacture, global sales and distribution of the Rockwheel to Rokla GmBH. 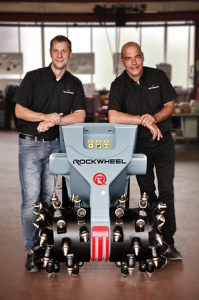 This collaboration has brought together a winning combination of creative technical design capability, quality manufacturing and sales and service focus, resulting in impressive global sales of the Rockwheel range of attachments. 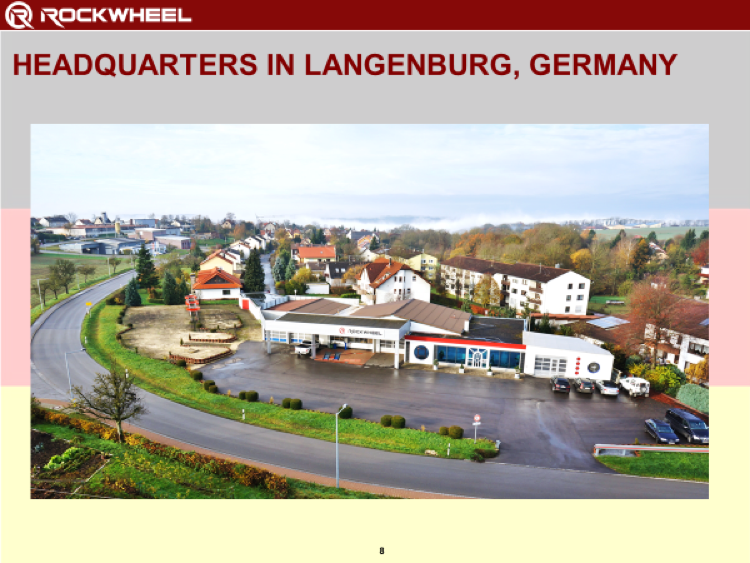 Headed up by Klaus Volkert and Robert Piaseki, with HQ in Langenburg , Germany, Rokla’s continued drive for success, hard work and infectious enthusiasm for the product has resulted in the establishment and a growth of Global network of over 40 dealers spanning 26 countries, supplying sales and aftersales to businesses, across a range of sectors. Take a Look at their websites below!